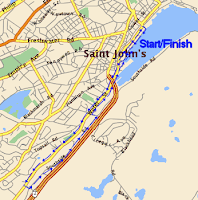 The "downtown" Harbour Front 10K is this Sunday May 16 starting 8am on Harbour Drive. 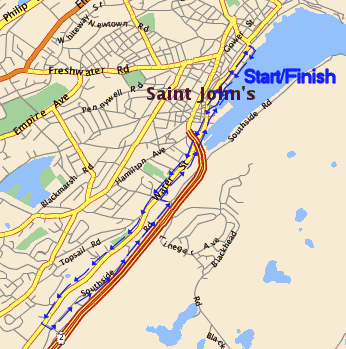 Late registration and race kit pickup will be race morning at Atlantic Place from 6:30-7:30am. 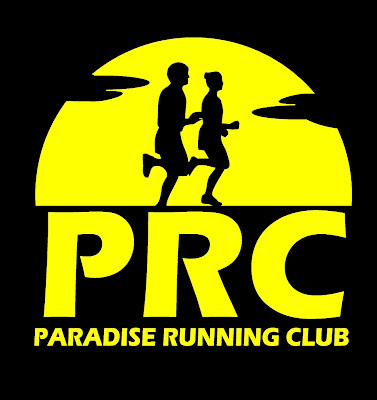 Advance registration is online only, open until midnight Thursday, and is available HERE.